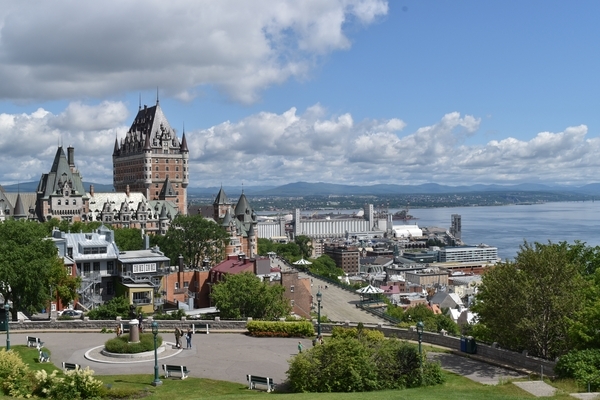 Communicate our passion for Quebec City and its region! 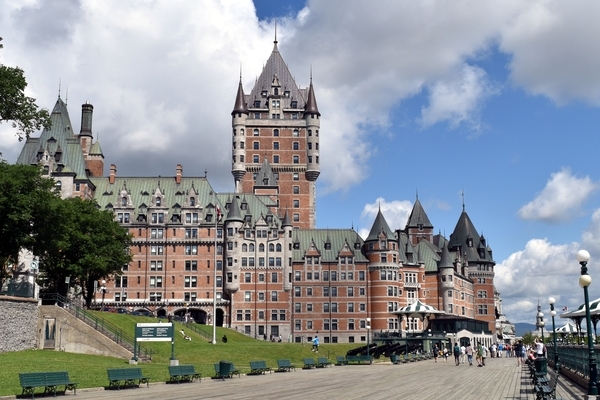 More than 3 decades to share with you our passion for the cultural, architectural and historical heritage of Quebec City, jewel of Canada. Courtesy and professionalism, the two magic words to maintain a long lasting relationship with our partners and clientele, our "raison d'être". A contemporary and innovative company that is well rooted in its community, always on the lookout for new trends, which is a guarantee for success in the tourism industry. Our top priority is to listen carefully to our customers. In that regards, we develop tailor-made services in order to meet all types of requests. 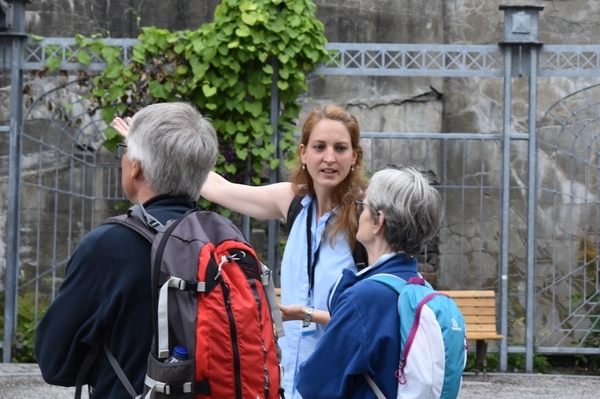 Our guides are the heart of the company. 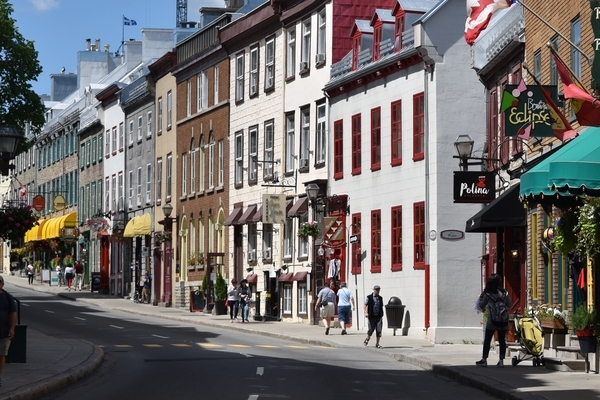 Each one of them, in their own way and with enthusiasm, will make you discover Quebec City. 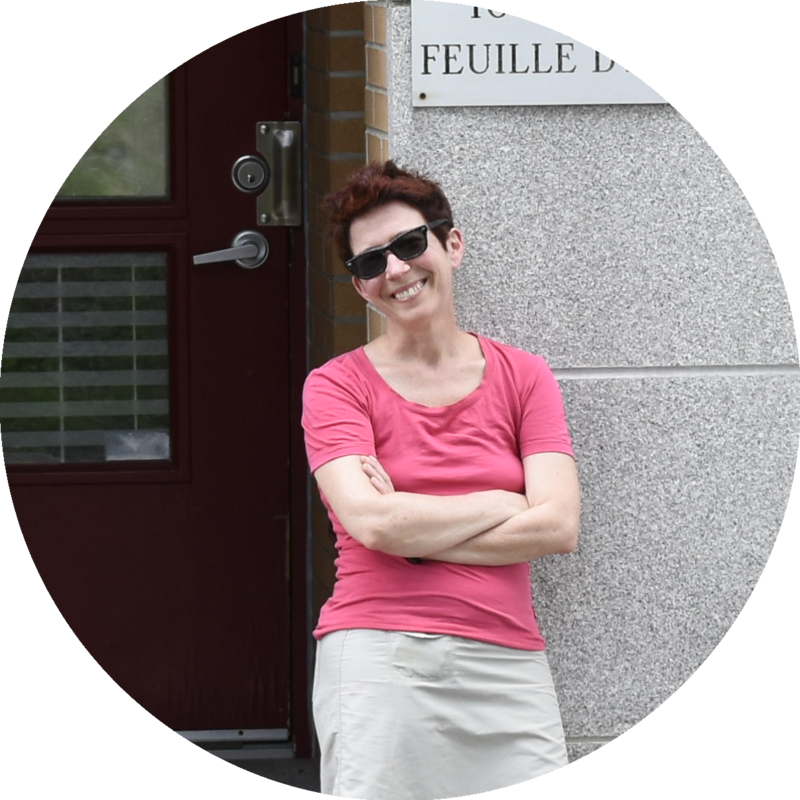 They are dynamic, conscientious and so friendly. 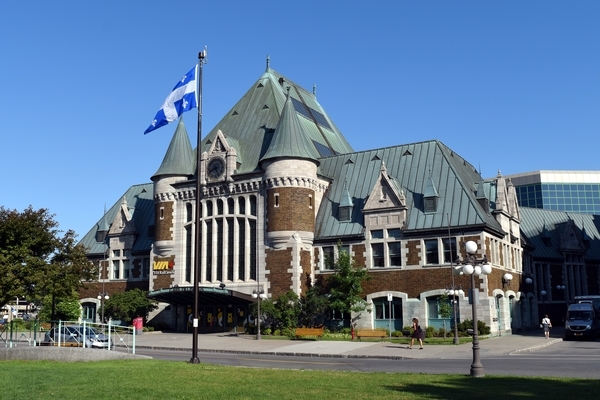 They will tell you anecdotes, answer your questions and give you the best addresses to make your stay in Quebec an unforgettable experience! 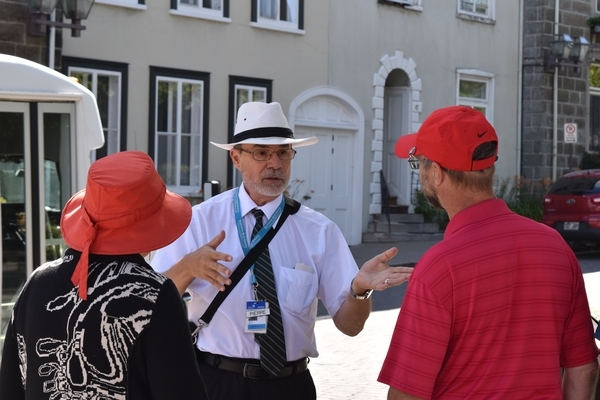 Former tour-leader and guide of Quebec City, Mrs Bertrand created, in 1992, a company specialized in tourist guides’ services under the name of Actour. With her diploma in tourism and in convention management, she led a young and dynamic team during eight years. Over the following years, she also met new challenges mainly in the domain of convention management. The year 2017 marks her return in tourism with her innovative ideas, her great sense of organization, her contagious energy and above all her pleasure in offering an incomparable service to her customer! You have a question, she has the answer, and always with a smile.